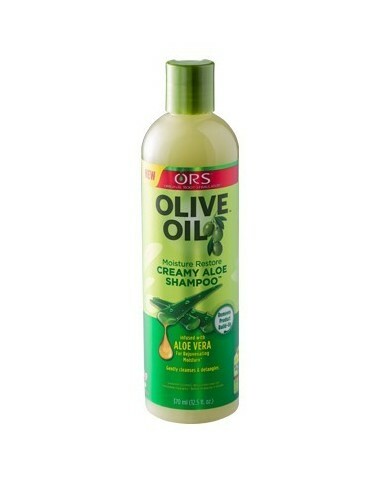 oe Vera and Olive Oil are two of nature’s most nourishing ingredients for healthy hair. 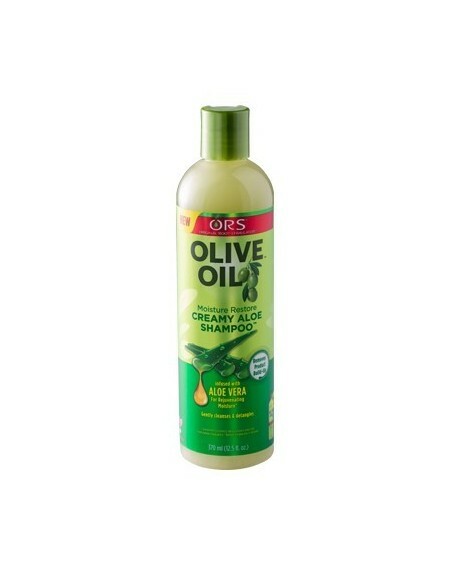 ORS™ Olive Oil Creamy Aloe Shampoo moisturizes and neutralizes the hair leaving it tangle free and soft after every shampoo. 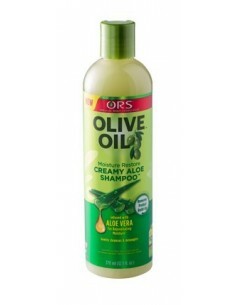 This unique shampoo which includes Olive Oil, Aloe Vera, Panthenol, and Lecithin, provides the hair with maximum moisture. 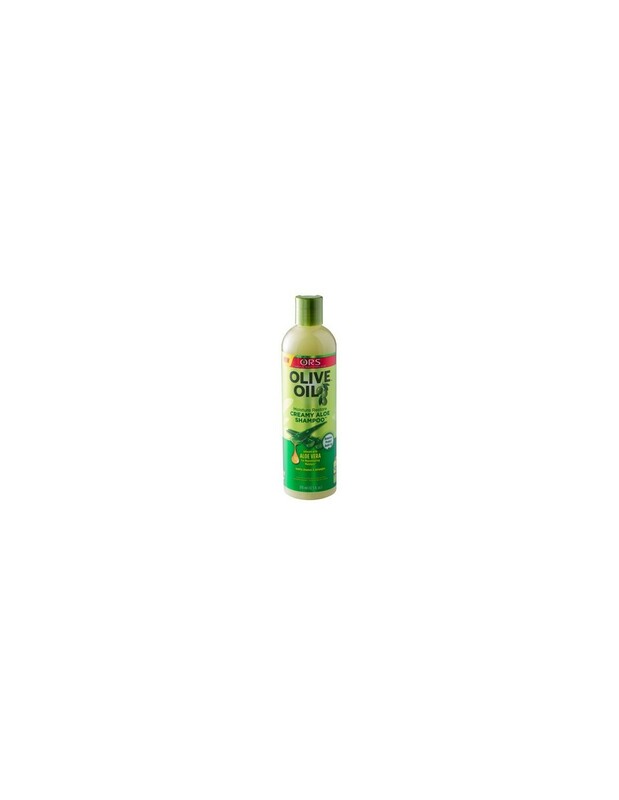 Olive Oil’s natural Vitamin E imparts sheen as it helps protect the hair and scalp during shampooing. Aloe Vera helps to soothe the hair and scalp while Panthenol, which contains Pro Vitamin B-5, penetrates the hair shaft and provides the hair maximum moisture.